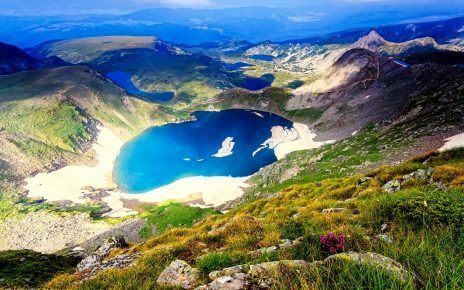 Balkan Holidays – your travel portal for amazing summer holidays! 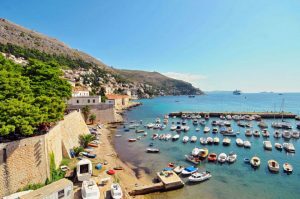 Posted on 07/30/2017 07/12/2018 Author whereintheworld Comments Off on Balkan Holidays – your travel portal for amazing summer holidays! Every unforgettable trip starts with a dream… And when you dream long enough, the same dream comes true! For example, you want to go to some very beautiful destination where to see lots of amazing sights, as well as to experience exciting emotions that to remember for a long time. And if you want that so much, that you are not able to think for something else than your next journey, suddenly you will get the chance to make your dream a reality! Start your unforgettable trip by visiting the lovely country of Croatia (Holiday Croatia). This land is simply amazing and every holiday there is a real family adventure. And why not romantic…? There are so many gorgeous cities like Dubovnik or Hvar, that to have a disappointing holiday is impossible! In addition, almost every destination/resort in the country is cheap and family friendly, so that you can enjoy a fulfilling vacation at sea! Try to see as many as possible cities in Croatia, but also take time enough for each of them… Do not hurry up and just watch the beauty of every visited city or a sea resort. 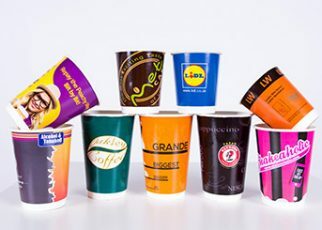 It is everywhere, especially when it comes to the Adriatic. The sea is simply captivating so if you love the sunsets and the sea breeze as well, the dramatic sceneries of the Adriatic will highly impress you! 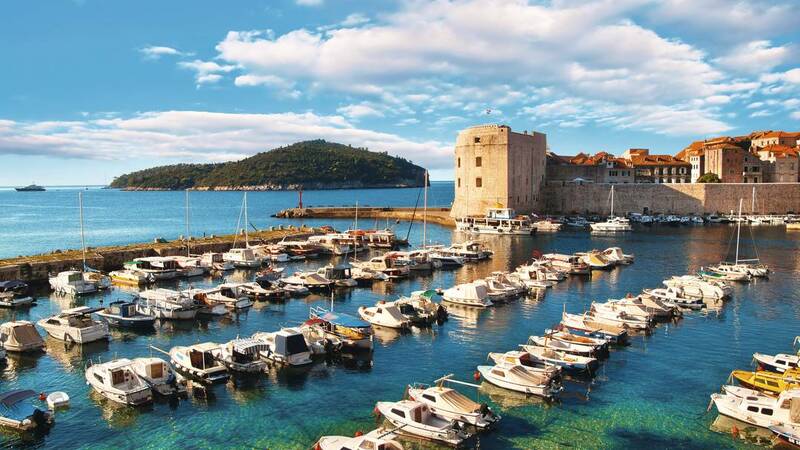 One of the most famous cities in the lovely country of Croatia is Dubrovnik (we will pay more attention to this magnificent town later), as thousands of holidaymakers go there for having a romantic or family vacation. Except Dubrovnik, the Plitvice lakes National Park is also an attractive point for people from all over the world who want to enjoy picturesque nature and powerful energy! Do you love to be among the nature, as well as to watch breathtaking landscapes? Since we have mentioned the romance, would like to offer you to visit the country of Bulgaria and its ancient cities – Nessebar and Sozopol! Both cities are wonderful destinations for everyone who is keen or romantic getaways and wants to learn more about the history and the culture of this small but old country… And will have the chance to do it! Meanwhile, visit the web site of Balkan Holidays and see many attractive offers! Wherever you go (Sozopol or Nessebar), you will be amazed by the well-preserved sights and monuments! Together with that, you will be able to see many old houses from the distant past that are, of course, renovated and still used for living… Honestly, we little envy the locals because all the buildings in these impressing cities are just like from a fairy tale! Do you like the fairy tales? Nessebar and Sozopol are much visited places during the summer season. Holidaymakers from all over the world (not only from Europe) go there just to see this incredible beauty, as well to enjoy all the romance with the people they love and not at the end – to fully relax! – And how about the beach? – Will you be able to enjoy it? – Isn’t Sunny Beach resort (the biggest resort in Bulgaria) the most suitable place for you to go when it comes to beaching and water entertainments? Nope, you can do all that by visiting Sozopol and Nessebar too! 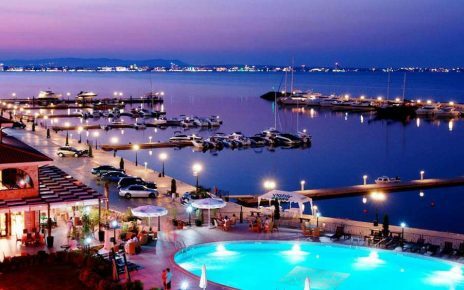 No matter which city you will choose, your summer holiday will be just as fulfilling as such in Sunny Beach resort. Because both of the towns are perfect for summer tourism, all the conditions you will find are very good, on a very low price! Do not believe us? 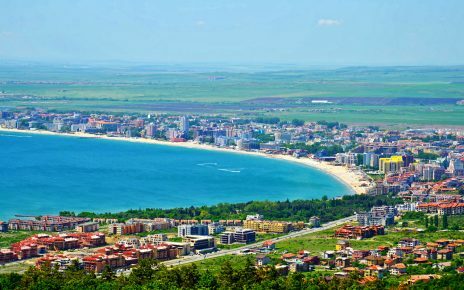 – Well, just go to Sozopol or Nesebar and make sure that we are right! Book your holiday now and do not wait anymore… Take into account that most of the hotels are already book solid and the chance to find a free room is not as big as in the beginning of the summer season! 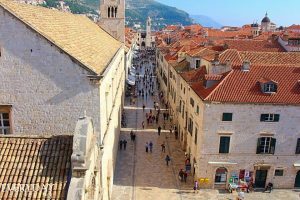 Back to Croatia, we would like to tell you more about the most popular tourist destinations in this land – the city of Dubrovnik… And since we have promised you that we will pay more attention to this love place, now it’s time to do that. 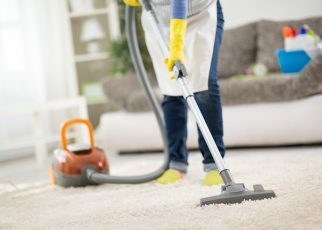 Stay here with us and read our article to the end! Dubrovnik has nothing to do with the most summer destinations you know and have ever met… It is very different with its remains and romantic energy. You can stay there forever, while if you are on a holiday in Dubrovnik with your beloved ones, will even fall in love more with your half! Start your city tour by visiting the fortress walls, or by walking down the Stradun Str. It is marble and quite different than the most streets you have ever seen. Everywhere around you will see beautiful buildings and impressing sights, the atmosphere will strongly impress you and the establishments are just gorgeous! Try the local food. You will surely like it. Go to some cozy restaurant with your half and enjoy the breathtaking view over the Adriatic! Trust us, you will have very romantic moments with your beloved one! Dubrovnik is the pearl of the Adriatic and many people know that. – Because they have been there and know what we are talking about… Once when you visit this city, will see that the paradise exists, so just go to see it and enjoy your perfect summer vacation! All holidays at sea give you an excellent opportunity to spend the summer in the best way possible. Every family vacation or romantic getaway will make you feel relaxed after the long working year, when everything you have been thinking of is work, work and work again! Do not miss to visit some beautiful place this summer and book your hotel now. Bulgaria or Croatia, Dubrovnik or Nessebar – it doesn’t matter where… Wherever you go, you will spend the best vacation ever and surely will want to do it again! Do no waste your time and make a reservation in the first hotel you see on the Internet, because almost all accommodations are fully-booked and the sooner you book a hotel room the better! Enjoy! Go to Bulgaria for having the perfect winter or summer vacation! Looking for a budget-friendly summer resort? Visit Sunny Beach, Bulgaria and enjoy the endless entertainments for less! Explore Sunny Beach in November! Read this! 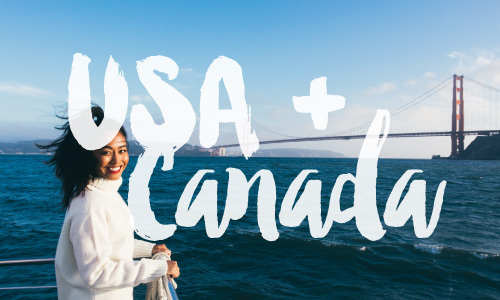 Apply for NEXUS and travel more to Canada and the U.S.!